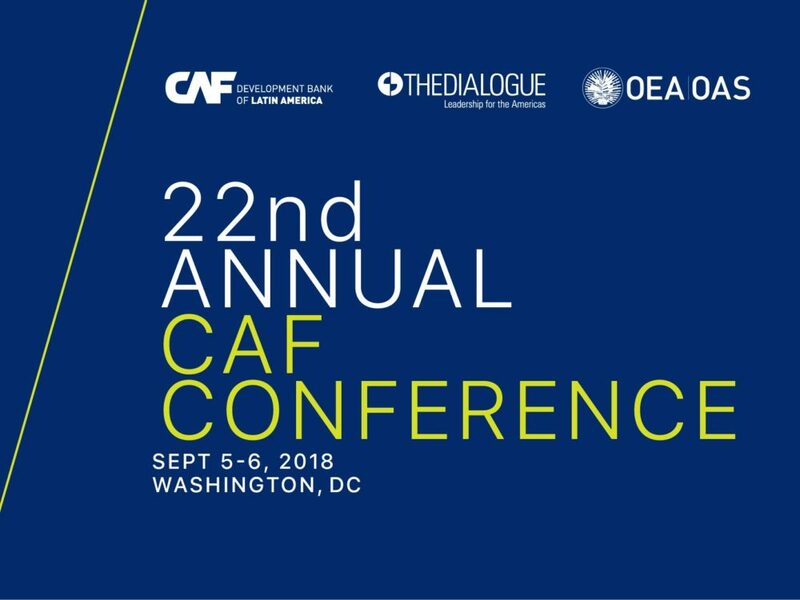 for policy makers and analysts, journalists, governments and international organizations, entrepreneurs and investors, and civil society representatives to review progress in the Western Hemisphere and address pending challenges. Yspaniola is a Dominican-American education nonprofit, building a model ofhighquality education programs in Batey Libertad, Dominican Republic, from pre-kindergarten through university. Yspaniola seeks an Experiential and Service-Learning Program Coordinator to promote Yspaniola’s Experiential and Service-Learning Program, and plan and manage experiential and service-learning trips. The position requires a 2 year commitment, ideally beginning in mid to late June 2018. Central College Study Abroad has an opening for a Resident Director in Merida, Mexico. The Resident Director is responsible to the Assistant Dean of International Education for directing all aspects of the college's Merida Program in Yucatan, Mexico, and works in close collaboration with the study abroad office in Pella, Iowa, as well as a dynamic and engaging team of resident directors in other locations. Go Overseas is the leading website to discover and book programs abroad. Their mission is to give customers the knowledge and confidence to choose the right program for your next adventure. Go Overseas is hiring an enthusiastic relationship-focused teammate to help grow our provider partnerships and support the 10,000 who already list their programs on Go Overseas. Winterline Global Education offers a skills-based gap 9-month program for young adults with an adventurous spirit and an interest in the world around them. Our program is specifically designed to introduce young adults ages 18-22 to different parts of the world and expand their knowledge and awareness of global career opportunities while teaching them practical life and job skills. Our goal is to help students become more competent and confident with their future. Global Leadership Adventures operates service-learning programs in Africa, Asia, Europe, and Latin America. GLA has welcomed and trained hundreds of staff from all over the world to lead superior quality trips. Each year, trip leaders (International Directors & Mentors) are hired to work in collaboration with our local counterparts. Daquiprafora is the leading college advising and student development organization in Brazil. Since 2001, they have advised almost 2.750 students on their U.S. college plans, and they currently work with near 350 students per year. American Gateways is based in Texas and aims to champion the dignity and human rights of immigrants, refugees and survivors of persecution, torture, conflict and human trafficking through exceptional immigration legal services at no or low cost,education and advocacy. They currently seek two new staff attorneys. Are you interested in making a difference in the lives and health of New Mexicans? Roadrunner Food Bank is seeking a Food Rescue Manager who is creative in obtaining food resources to be distributed to our neighbors in New Mexico in need. A large focus of this position is identifying new resources for fresh produce as well as fostering positive relationships with current donors, such as grocery stores and farmers. PiLA Orientation is next month! Are you interested in contributing to the itinerary? Volunteering to lead sessions? Schmoozing with the new PiLA class? If you have not already reached out to Sarah Town, please email Kim Gordon at (kimgordon09@gmail.com). Orientation will be hosted on the Princeton campus the weekend of June 9th. Lodging for volunteers will be available that Saturday night. More details to come. My fellowship changed my life. No other experience has more profoundly shaped who I am or how I view the world: from my love of the Spanish language to my understanding of what it takes to build communities and from my respect for indigenous cultures to my sense of helplessness towards the violence that plagues Central America. I am extremely grateful for the opportunity and to my colleagues and friends who took the time to share with me the beauty and complexity of Guatemala and community development work. During my PiLA year, I developed a deep passion for Latin America and economic development and have spent half of last decade living and working in the region. Some of the opportunities to stay in LatAm came directly from my time as a PiLA fellow. For example, another fellow, Mai Ann Healy, opened an opportunity for me at Endeavor Chile where I spent two years launching an entrepreneurship education program and met an amazing network of fellows in Chile & Argentina who are still close friends today. Since leaving Guatemala, I have visited several times including for the baptisms of my two godchildren and to lead a business school service trip to the Quiché and Ixil communities I used to work in. I am still close to my Guatemalan friends and hope to visit this year! What did you learn during PiLA that you still do or use or believe today? FUNCEDESCRI supported communities in three cities within Guatemala. While San Lucas Sacatepéquez was my home base, I spent significant time traveling via chicken bus to visit different communities and friends across the country. Learning to find my way around a new country has been extremely helpful for future personal travels as well as work-related trips in my current job. Plus, I will never forget the many vivid memories of hanging on with all of my strength as the chicken bus careened around the sharp curves carved into the country’s beautiful green hills while blasting banda at full volume! What was your favorite spot you traveled to in your PiLA country?